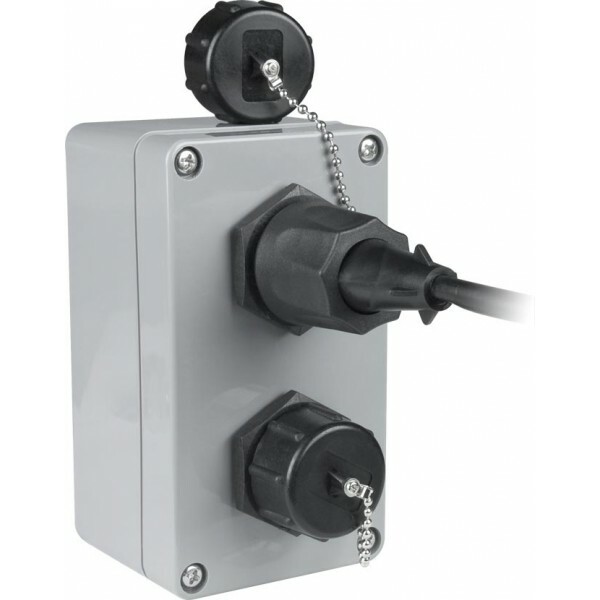 Attached IP67 cable gland with strain relief provides field-installable connectivity – no tools required. For harsh industrial environments such as factory automation or outdoor installations where CAT6 cable needs to be run from a dry location to a wet one. Available lengths of CAT6 cable: 3/710/15//25/50/100/125/150/175/200 feet. 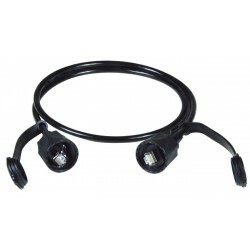 Requires RJ45-6WTP-CS-JCK case side connector for complete connection. 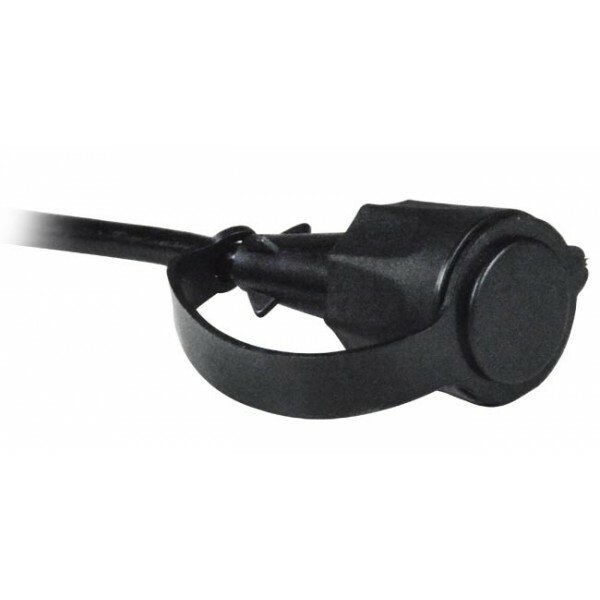 CMX rated, outdoor UV resistant cable jacket. Operating temperature: -22 to 140°F (-30 to 60°C). Storage temperature: -40 to 167°F (-40 to 75°C).